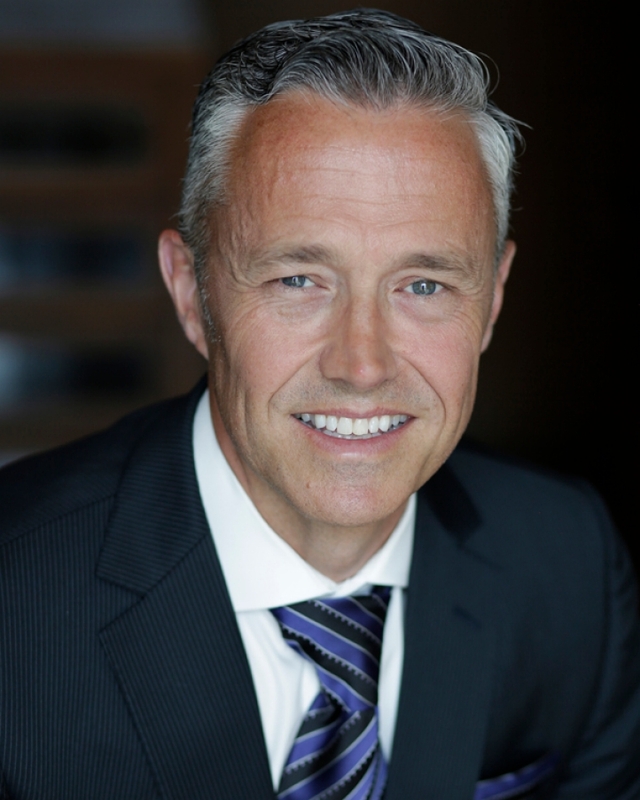 In his new role, Trodd will further improve the alignment and communication between Four Seasons hotel sales, marketing and Worldwide Sales Office teams, creating even greater opportunities to optimise revenue from channels across all market segments, and develop leadership talent across the organisation. Trodd will advance important partnerships in the meetings, events and travel industry segments, and will also oversee all sales-related functions, such as sales technology, events and sales training. In addition to these sales functions, Trodd will oversee global hotel marketing programs, ensuring that sales and marketing efforts are aligned across the organisation. Trodd, who began his Four Seasons career in 1995, has a wealth of experience across the company gained through progressively senior roles in sales, marketing and operations. Recently, Trodd was Regional Vice President and General Manager of Beverly Wilshire, Beverly Hills, A Four Seasons Hotel. As Regional Vice President, Trodd had operational oversight for a number of hotels and resorts across the Americas, including a number of projects under development, working closely with employees, guests, travel partners, and hotel owners. In June 2018, Trodd took on the role of SVP, Global Sales, before taking on hotel marketing in his new position.